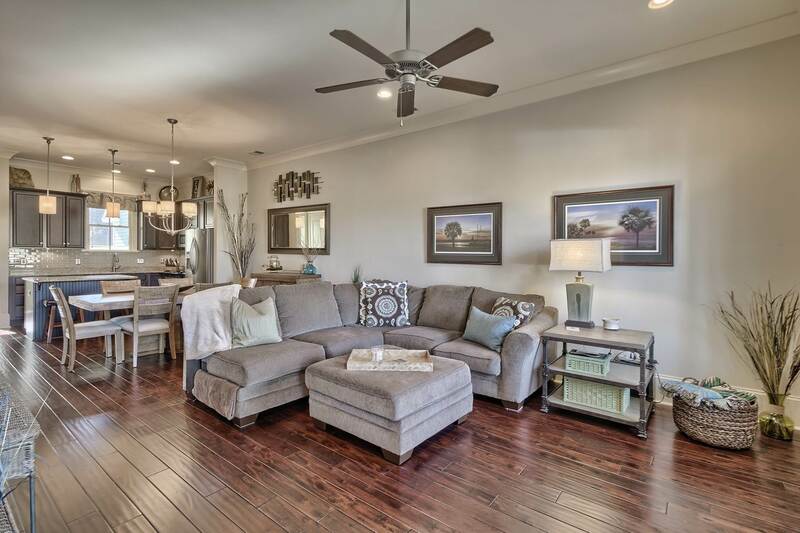 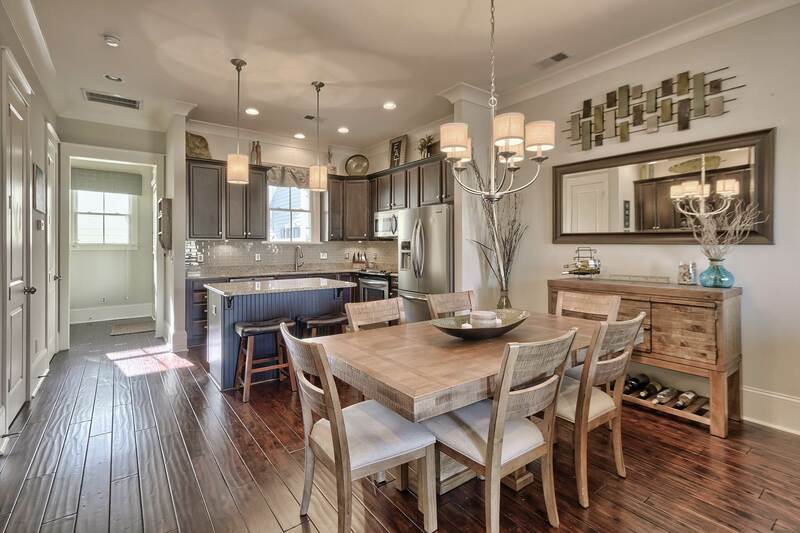 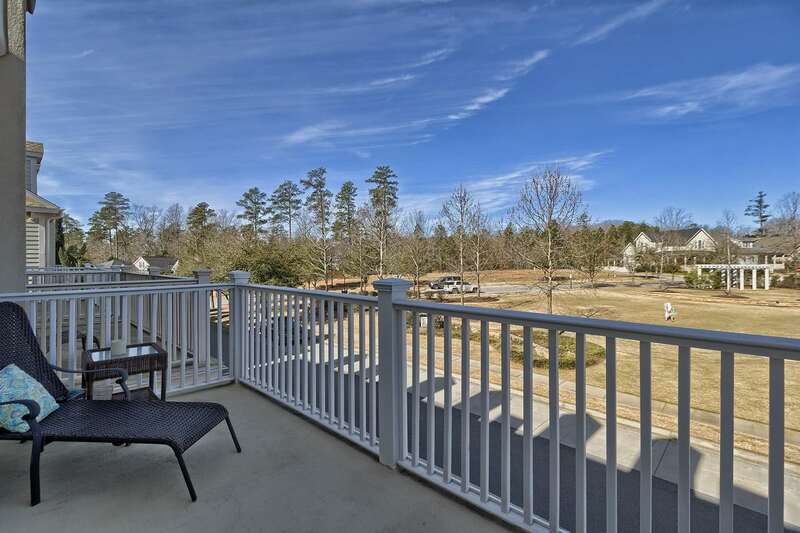 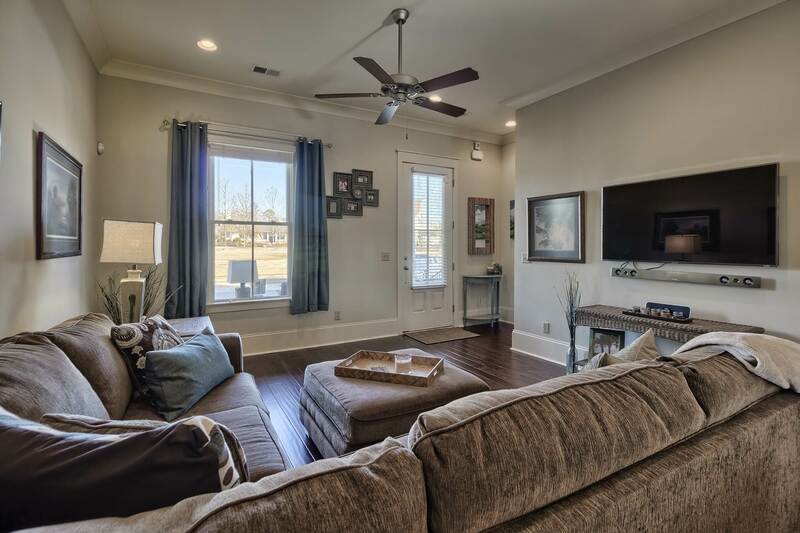 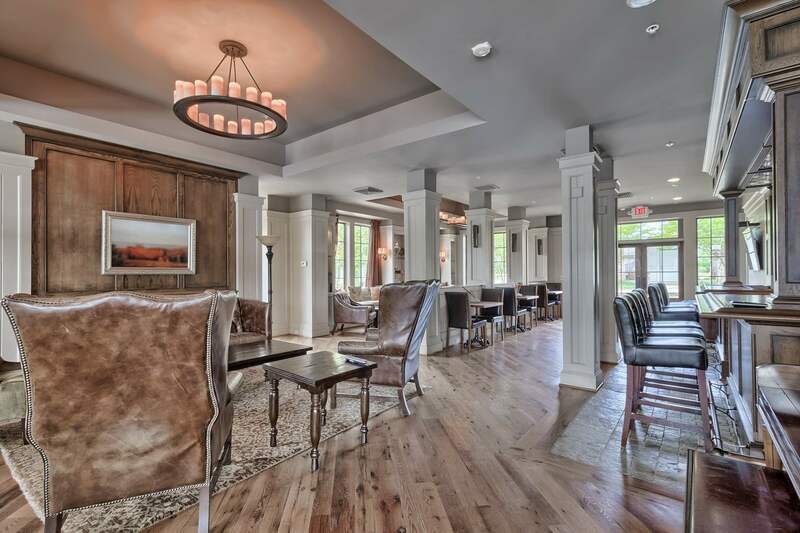 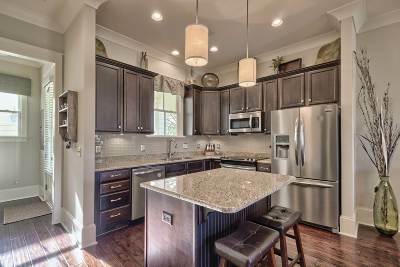 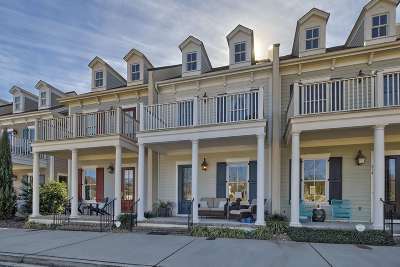 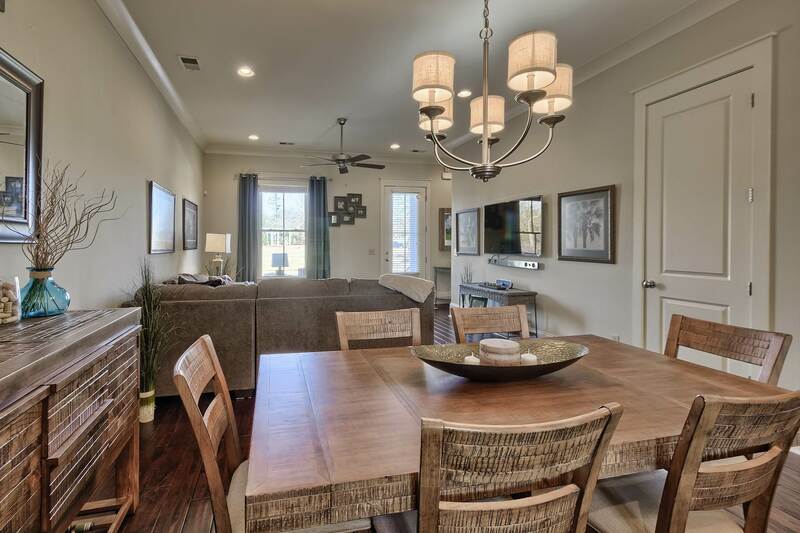 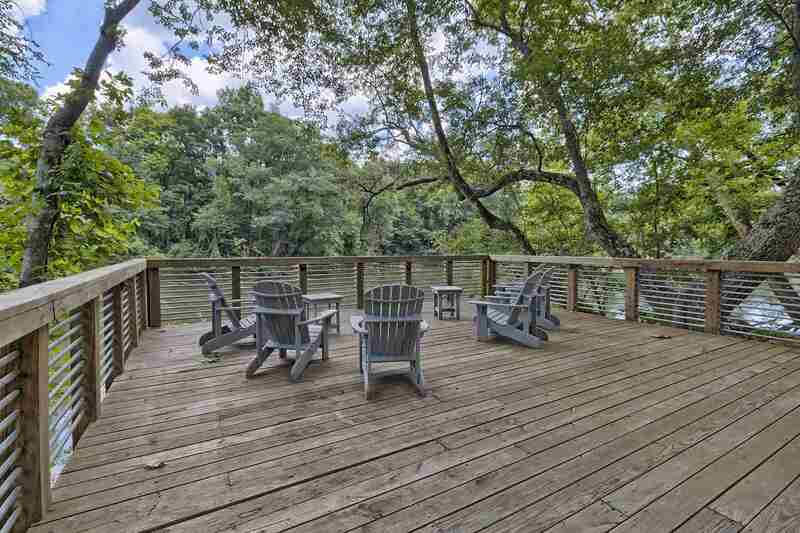 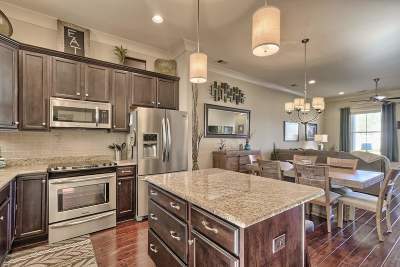 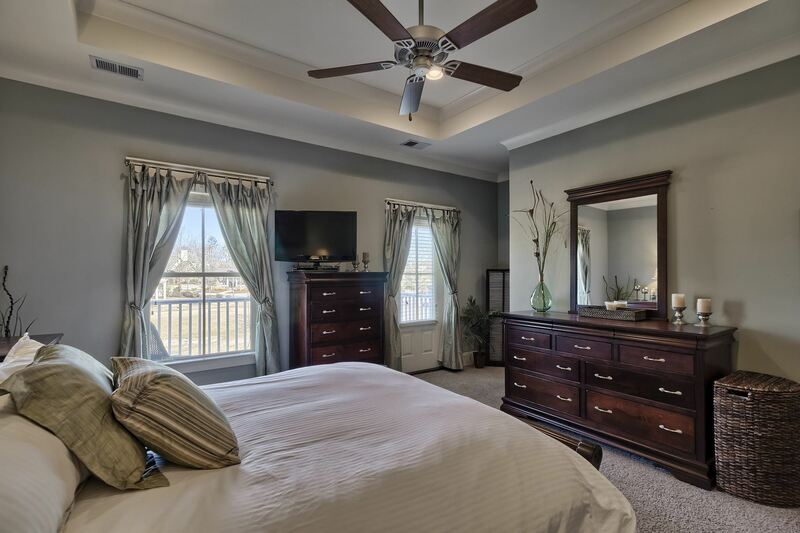 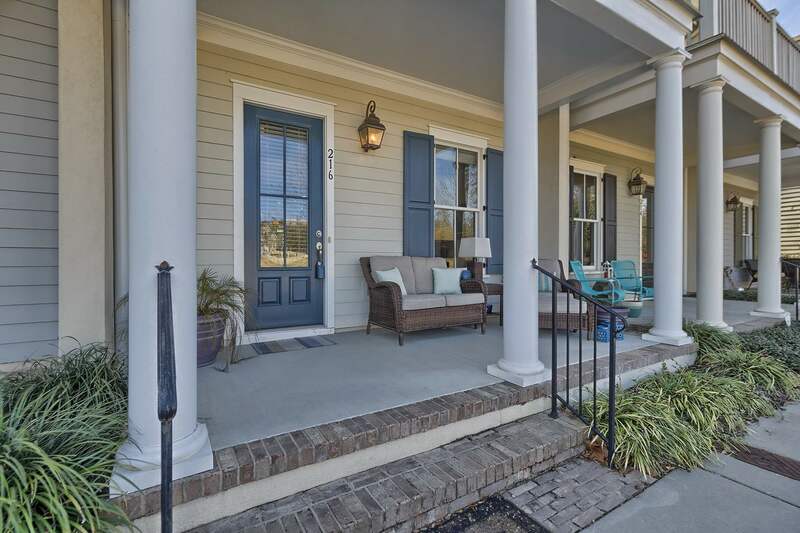 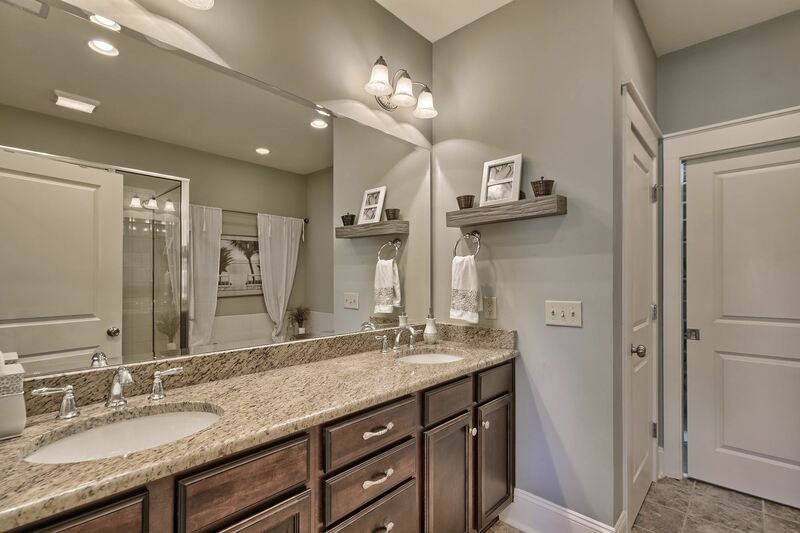 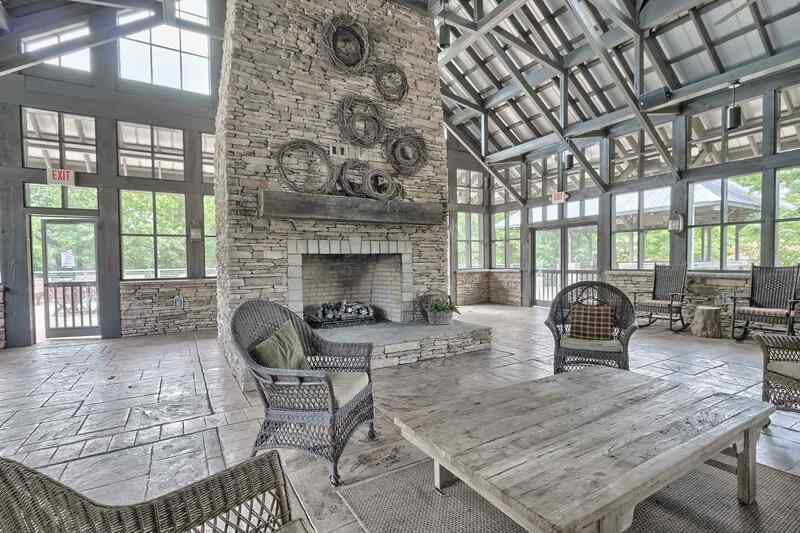 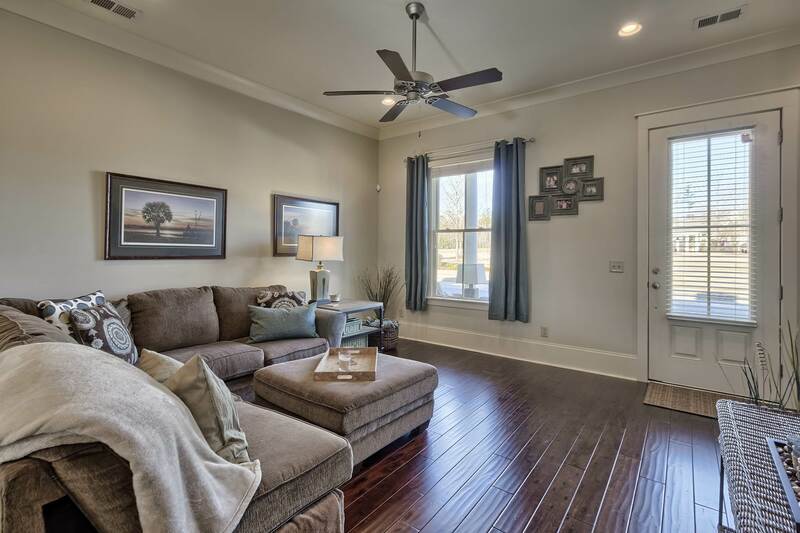 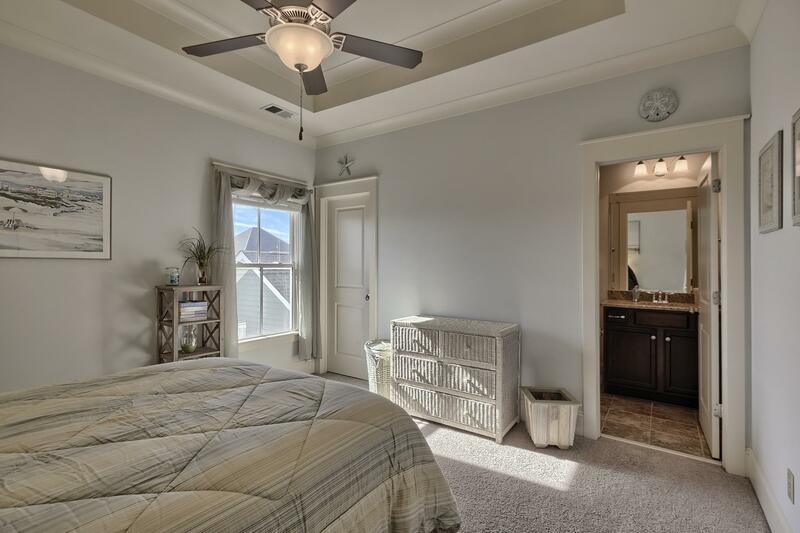 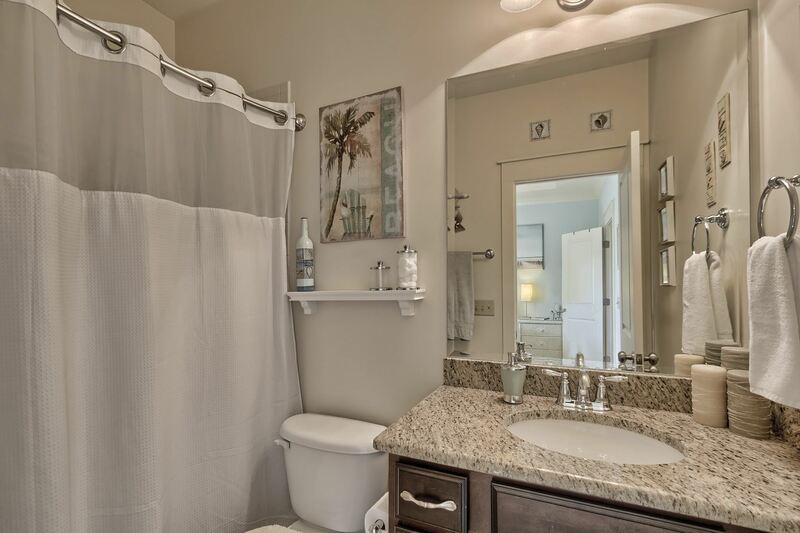 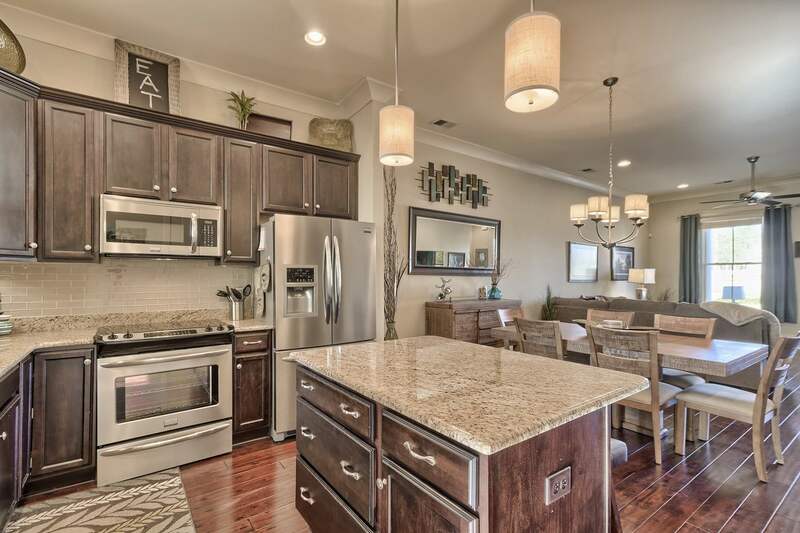 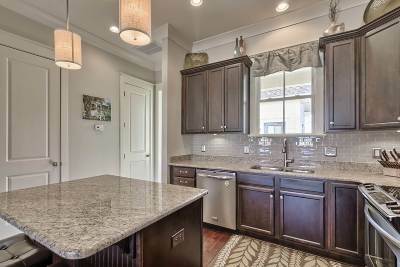 Immaculate luxury townhouse in Saluda River Club's Village District/ Features include an open concept great room & kitchen w/hardwood floors, formal dining area, granite counters, & built-in bar/butler's pantry. 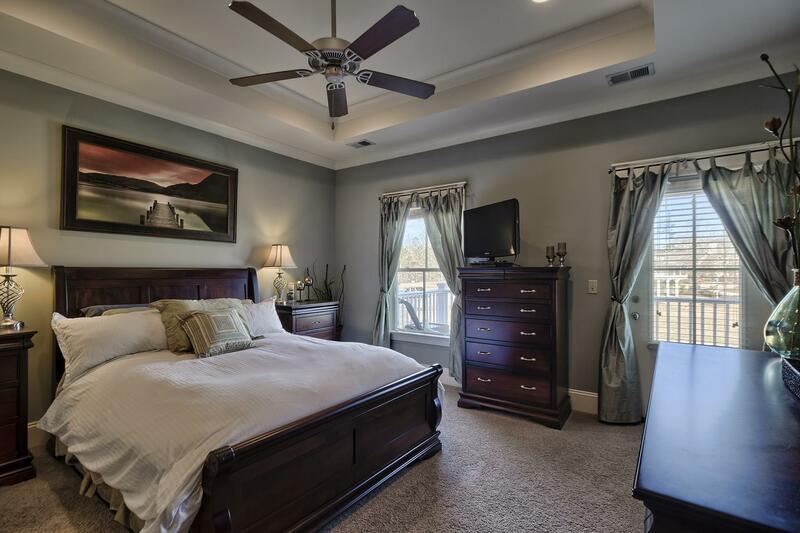 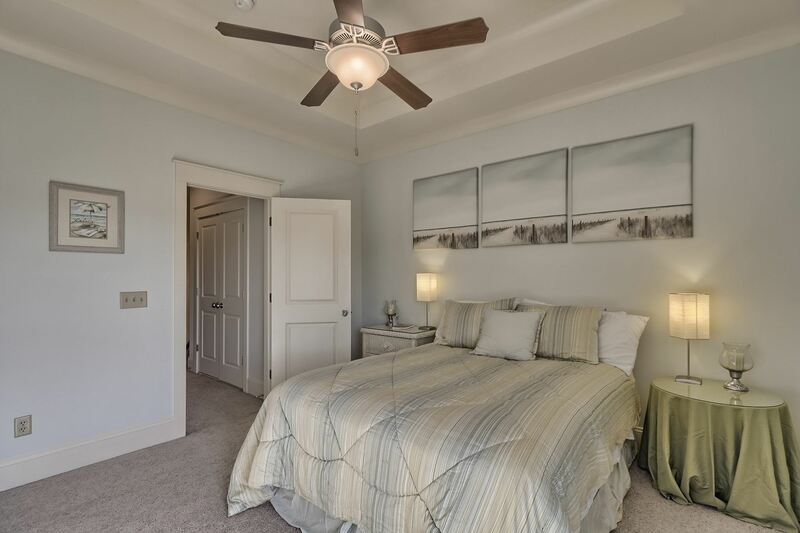 Spacious master suite, guest room, & laundry is located on the 2nd floor. 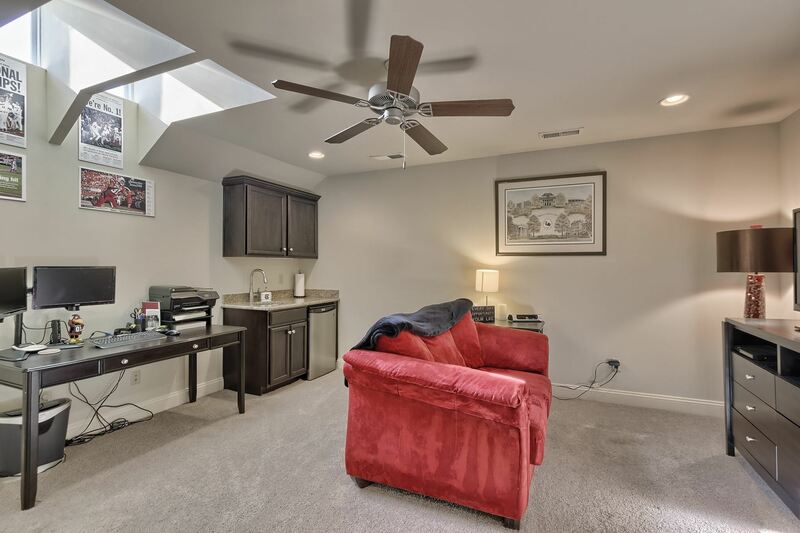 3rd floor features a bonus room that would be a perfect office, media room, or could be turned into a 3rd bedroom. 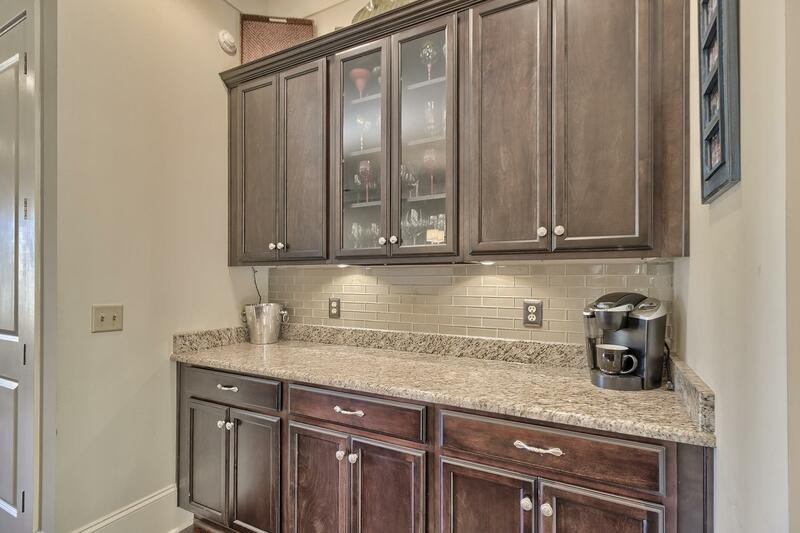 Bonus room also features a mini-kitchen. 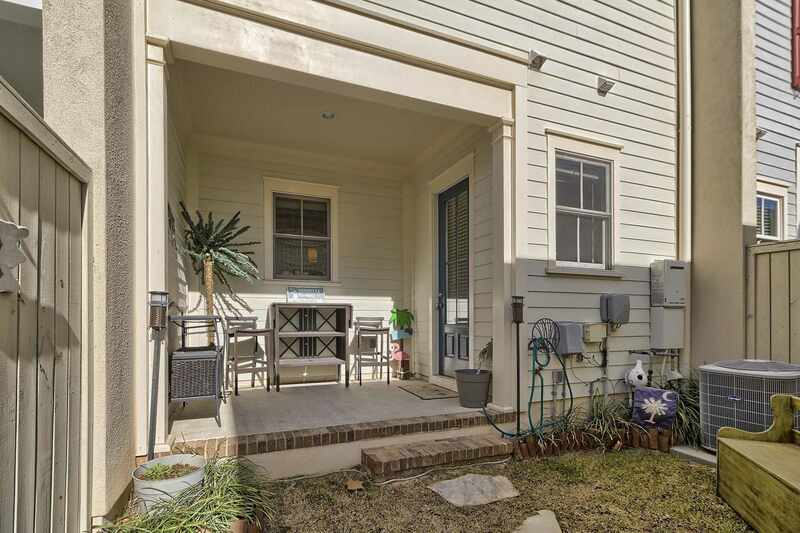 Property includes private garage parking! 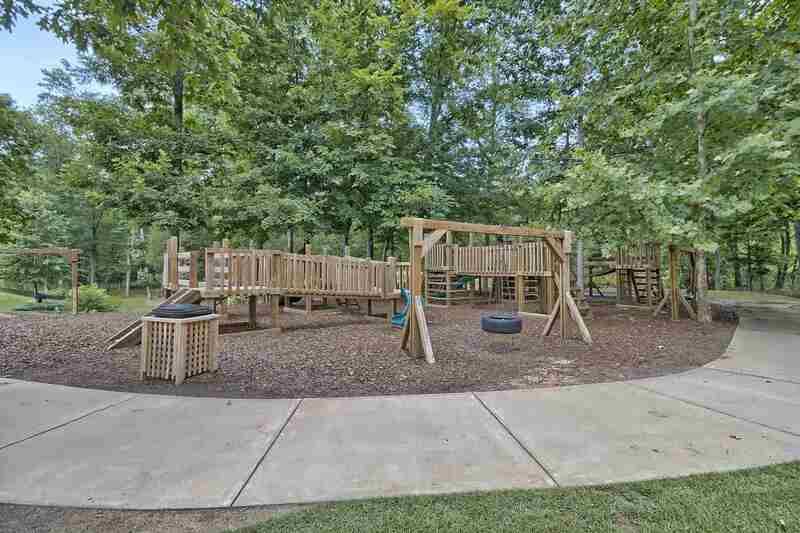 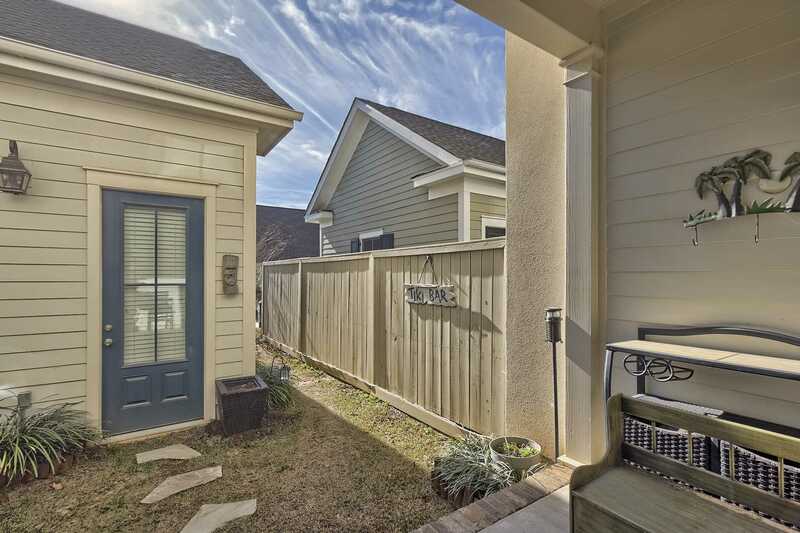 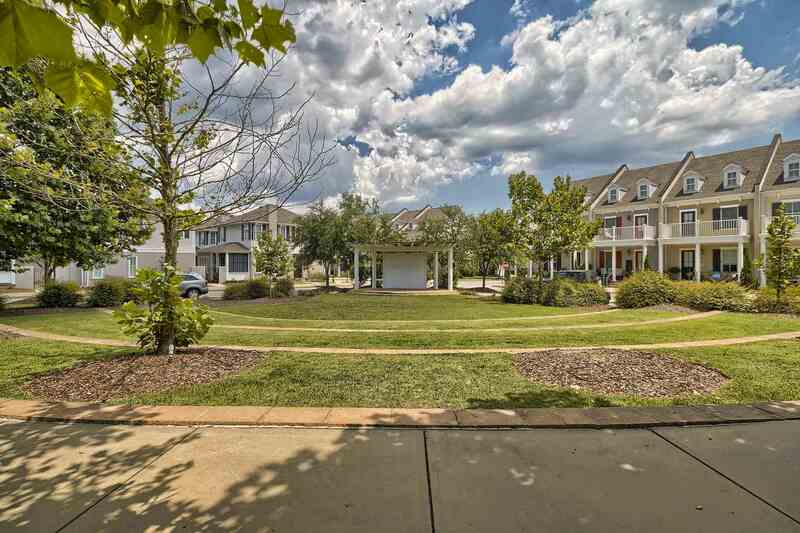 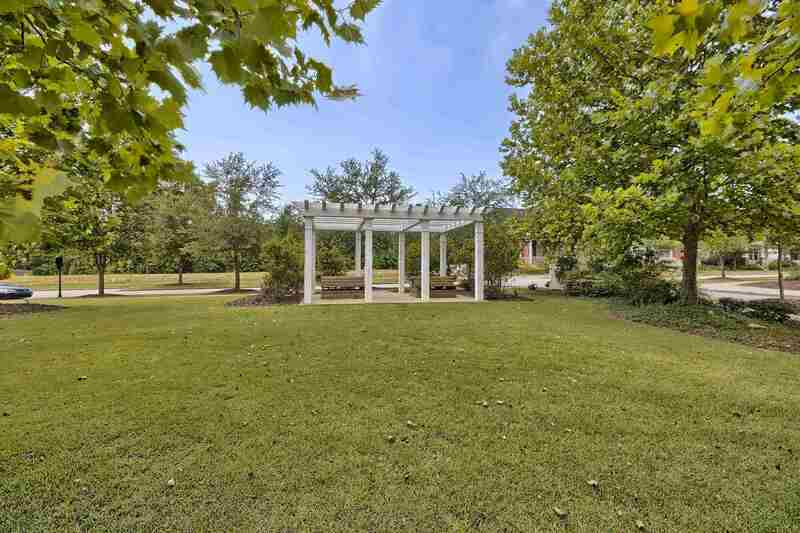 Townhouse is located across from the Village Green, a large open park. 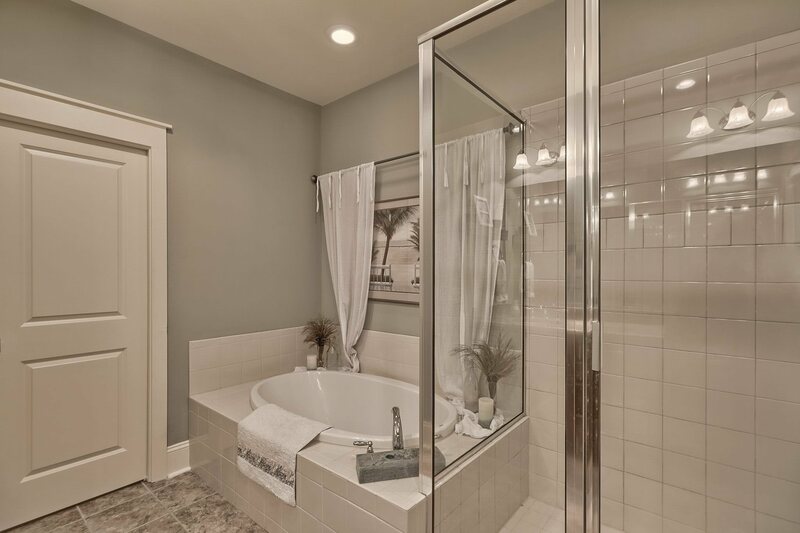 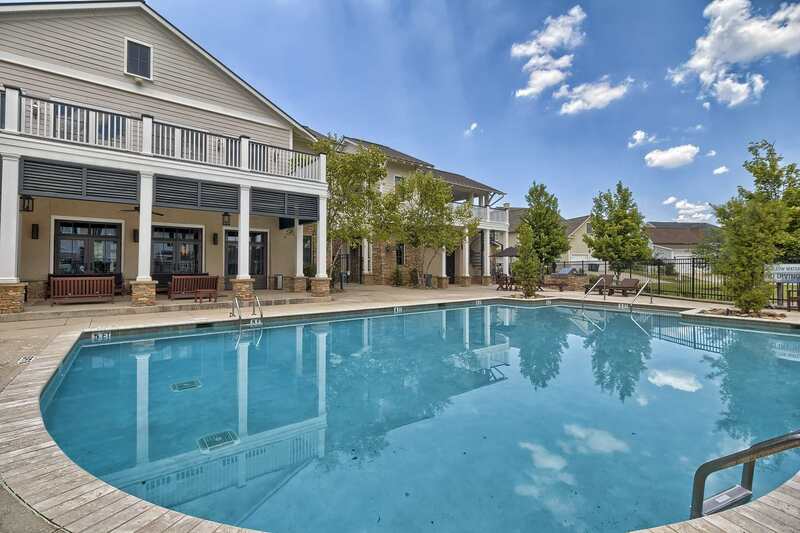 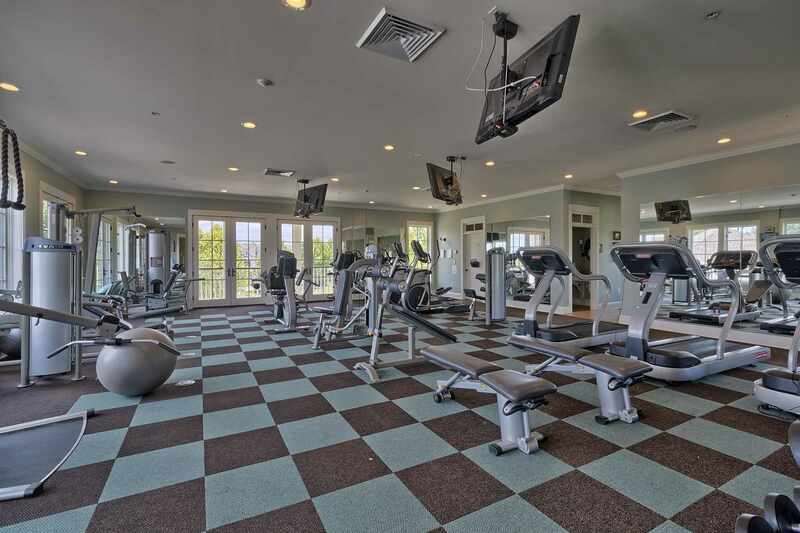 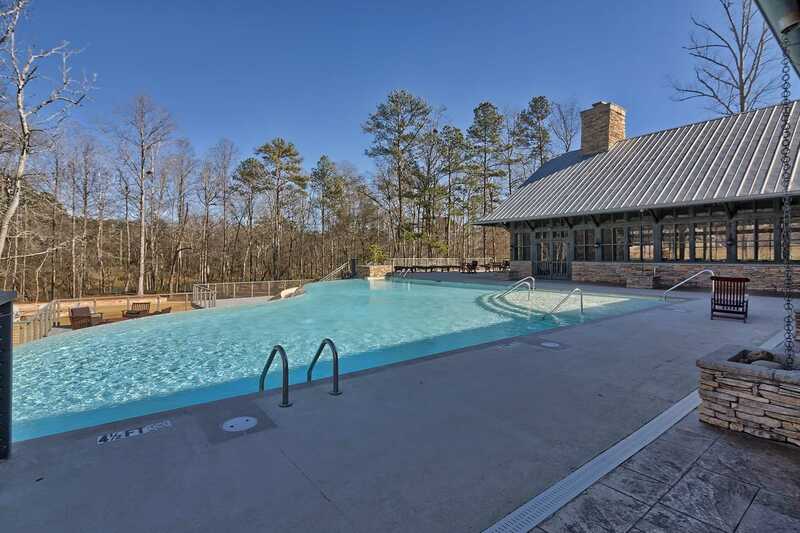 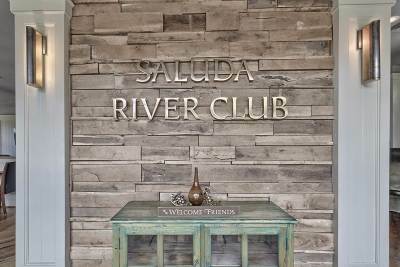 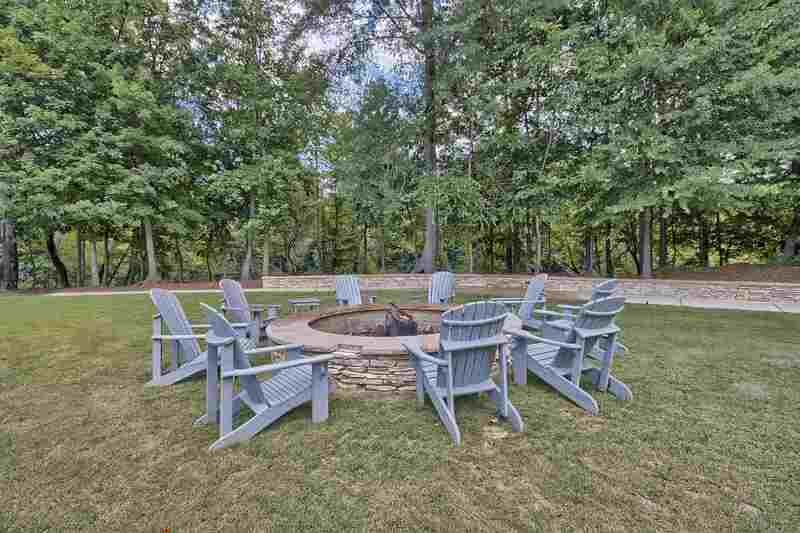 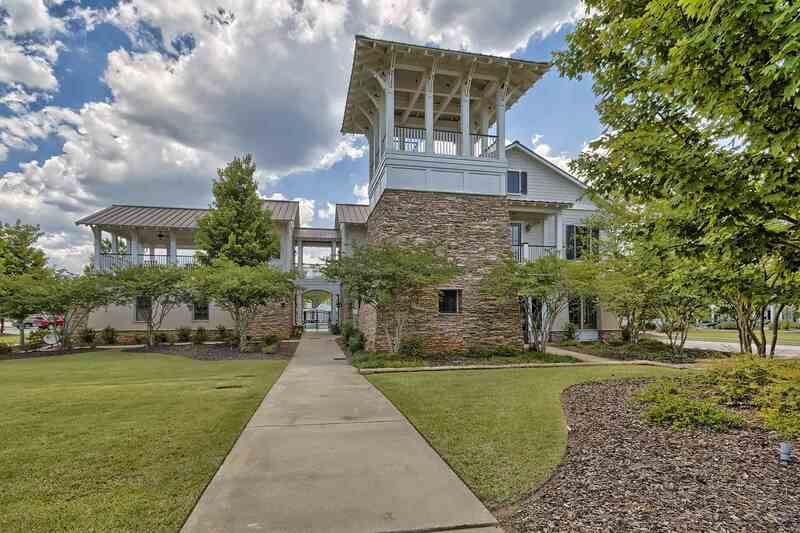 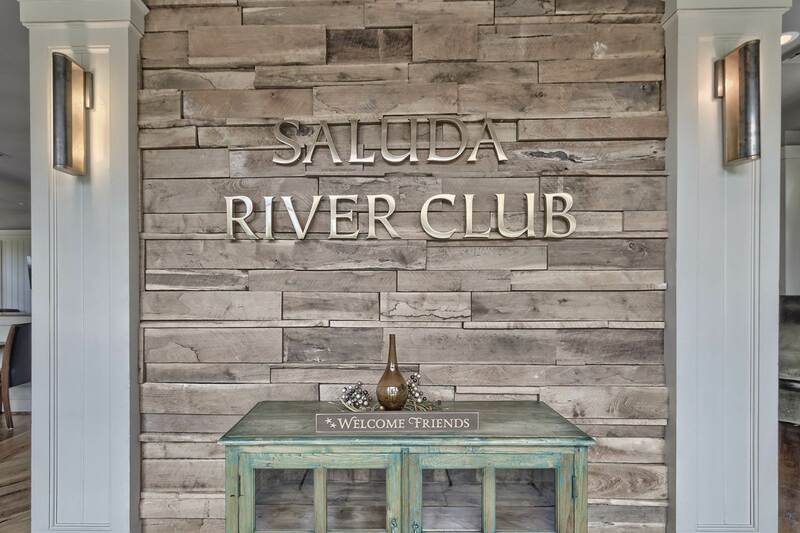 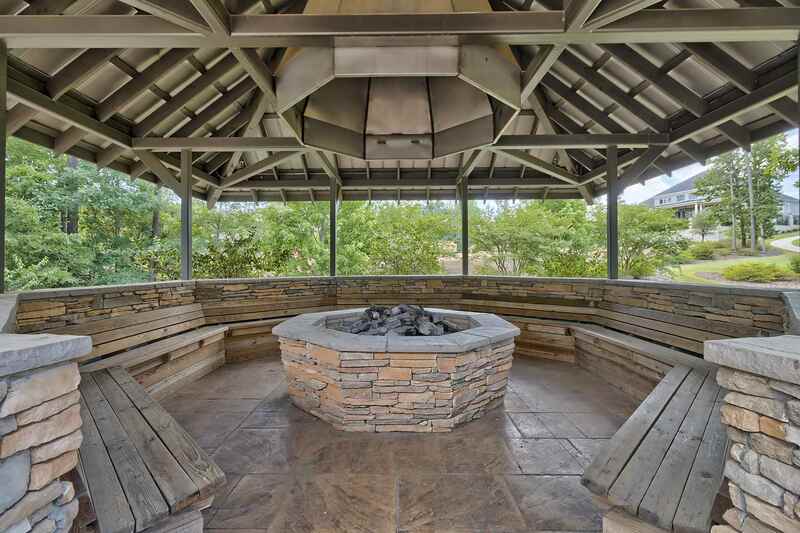 Enjoy maintenance-free living & all of the outstanding amenities Saluda River Club has to offer!